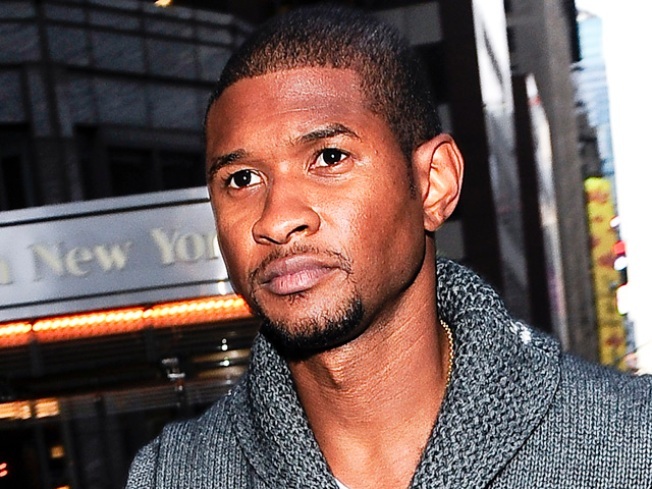 Usher's "explosive" lyrics caused many to speculate that he was singing about his past bitter relationship. Instead of celebrating Usher’s latest single “Papers” last week, fans were reportedly shocked by the candid and cutting lyrics about a bitter relationship. The divorcing hip hop artist who is in the midst of a split from his wife of two years Tameka Foster Raymond sings that he is ready to "sign them papers" and dished on late night fights on the new track. "Some of it is true and some of it isnt," Sean Garrett, who wrote lyrics to the song, told People. "That is what makes this record so intriguing and explosive. Some of it is about his life and some of it is not." Usher also sings about nearly losing his mother but Garrett said the artists never revealed anything about his personal life to the lyricist that that the tune was just "inspired by Usher." "I wrote that record about eight months ago, before he was even getting a divorce. 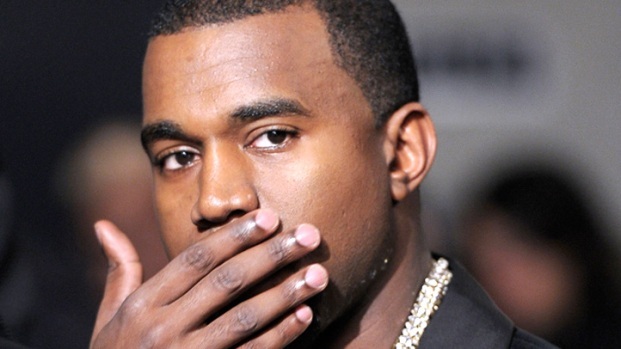 The record is not about Tameka and those are not his words," said Garrett.